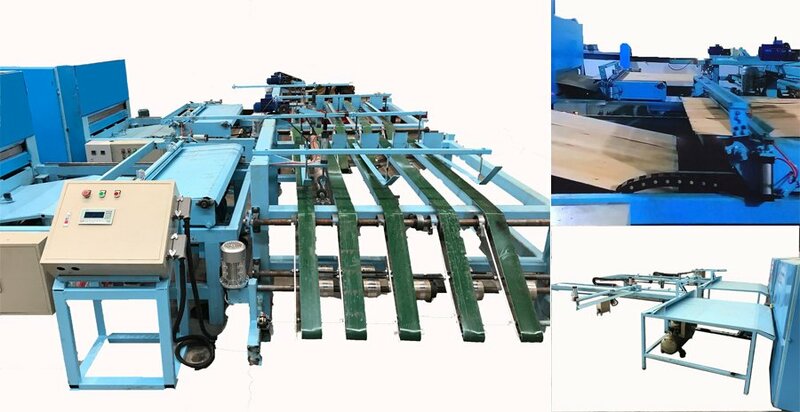 Automatic 4 feet veneer scarf jointing machine with grinder is a plywood paving machine which grinds the edge of the veneer and scarf jointing veneers together. 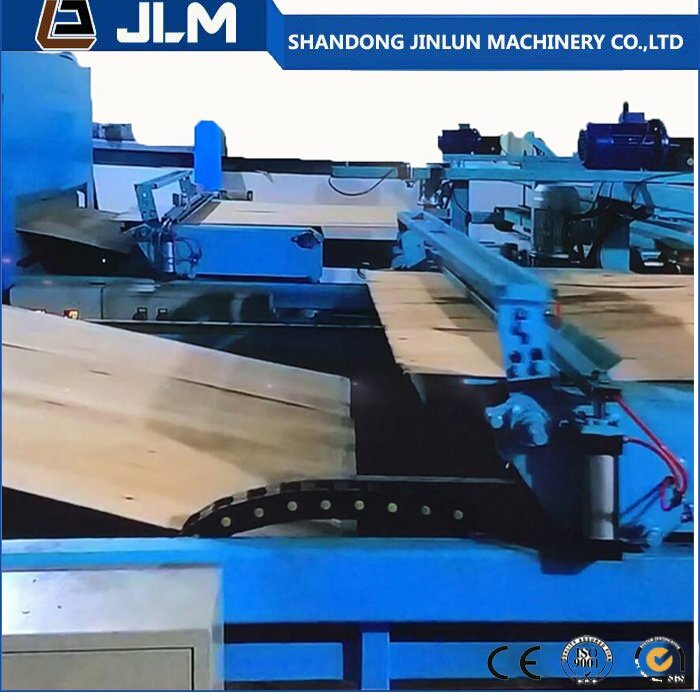 It makes the veneer jointing easy and not crossed. 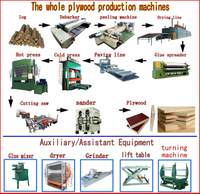 It is nessessary to make good quality plywood. 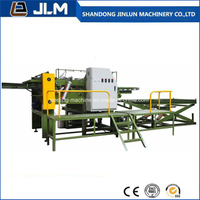 One veneer edge grinding machine matches 6 scarf-jointing line, and the length of the jointed veneer can be continued and unlimited. 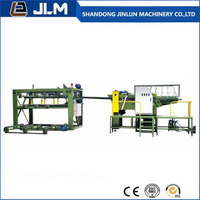 Every 20 to 35 seconds for each jointing. 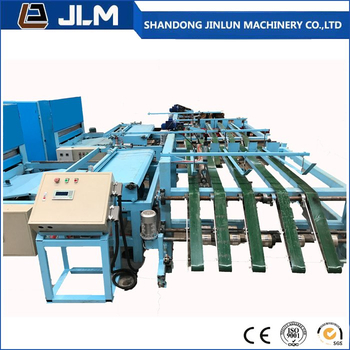 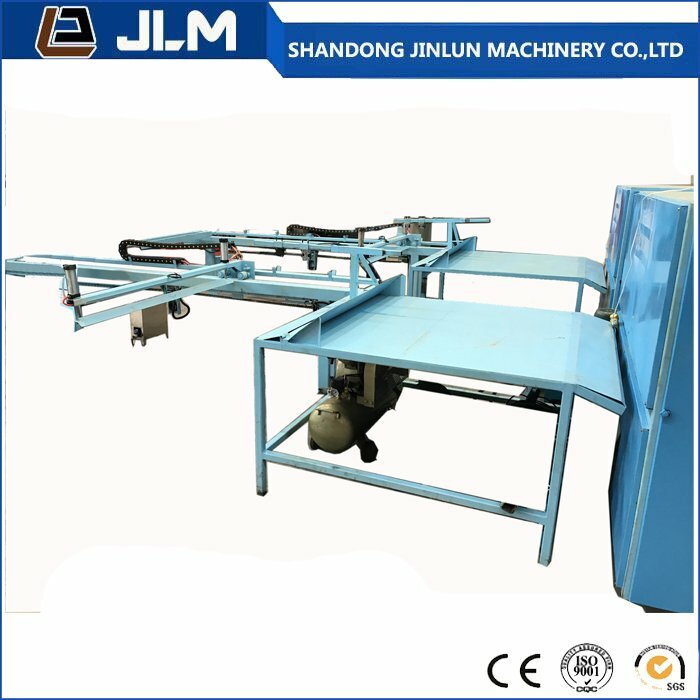 The feature of scarf-jointing machine is accurate position, saving staff and power, automatic works.